I recently heard a report about how many people are cynical about the word organic–they feel that it is just an excuse to charge more for essentially the same thing. They are skeptical that “organic”even means anything, or that the farmers claiming that their products are organic are lying. And there is also confusion about non-GMOs and organics–are they the same thing or are they related? Can a product be organic but contain GMOs? Is someone watching to make sure what is claimed is real? I wrote a tutorial on the term organic and what it means (as well as reasons to buy and eat organic) two years ago, so please click here to get the detailed low-down. (Really, click. It will help clear up confusion about what the terms mean.) However, with confusion, skepticism, and cynicism rearing their heads right now I thought it was time to revisit the topic. In 1990, the Organic Food Production Act was passed by Congress, which required the USDA to develop standards for the production of Organic products. It took ten years to develop the standards, and in 2000 the last rule was put into place. This law is guided by strict codes and anyone who wants to claim “organic” must comply with those codes. The law also made provisions for enforcement of the standard. Farmers must go through a certification process, which can take years to obtain. If commercially grown produce has been grown on the land, it must have at least three years of organic farming practices before certification can be obtained. During those three years, the produce is considered “Transitional.” Even if a small-time grower (less than $5,000 per year of sales) does not want to go through the lengthy certification process in order to use “Certified Organic” label, if he says his produce is organic, he has to comply with the strict guidelines outlined in the law. He has to keep detailed records of his farming practices, and is subject to production audits, if requested. So you can see that this is not something that growers would take lightly. To claim Certified Organic without actually being organic is a very serious offense against the law. Did you get that last part? Genetic engineering may not be used. That means no Genetically Modified Organisms–GMOs. If the product is Certified Organic, it is automatically non-GMO. You don’t have to check for the non-GMO label, as nice as that is to have. Organic IS non-GMO. The USDA blog even has a post on the subject–click here for the USDA article on GMOs and Organics. And don’t even get me started on how GMO crops are drenched in herbicides and pesticides. Regardless of the safety or non-safety of GMO crops, the chemicals used on them is enough to make me want to steer clear of them. Then there is the subject of the health of the soil. 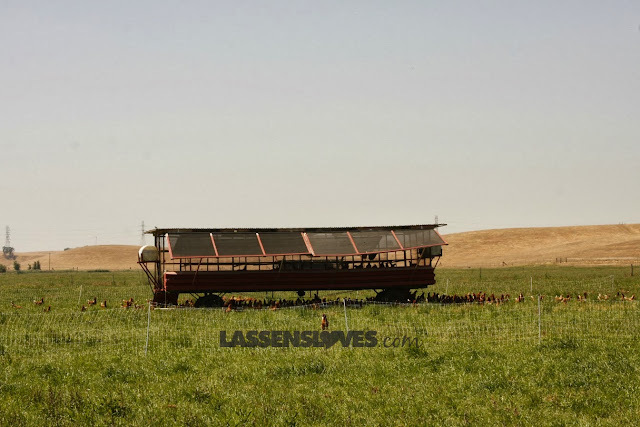 When we visited the guys at Green Gold in San Luis Obispo, they mentioned how much longer the soils will yield when the farmers farm with organic practices. A field of pesticide and herbicide laden strawberries will have great yields for a few years, but then the soil is so depleted that the yields start to go down. The farmers have been short-sighted in their treatment of the soil. Then they have to add even more chemicals to try to get a crop each year. When organic practices are employed, the soil is so much healthier that crops are more healthy, too. I was listening to Fresh Air (click to listen to the interview) on NPR recently, and journalist Joel Bourne said that organic farms are more drought resistant because the farmers have amended the soil with wonderful organic matter which retains the moisture so much better. Organic plants are healthier plants–they are better able to resist pests, weeds, and drought because of the strength of the soil and other organic practices (such as beneficial plants, crop rotation, and amending the soil regularly). One last cynical thought is the economics of organic. Some feel that it is an excuse to charge more. For some retailers that have just a small selection of organically grown produce, that may be the case. Since they don’t sell much, they have greater losses in the department and so may feel that they have to charge a lot more. 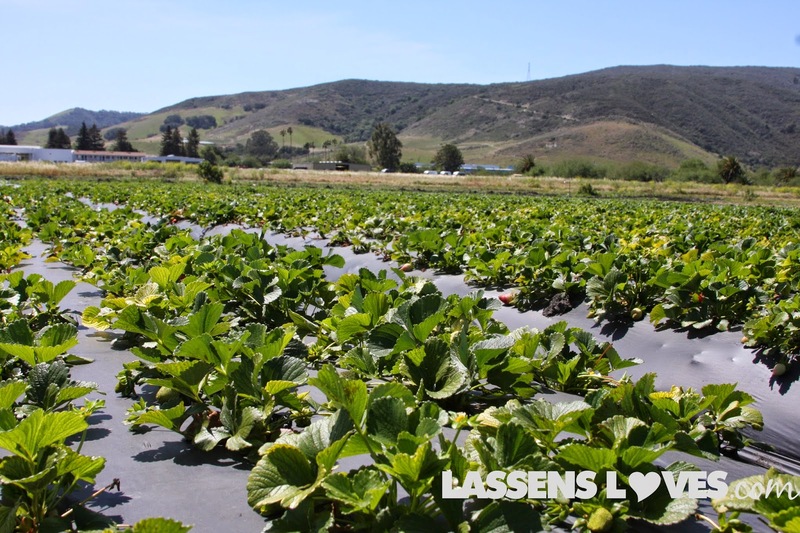 But Lassen’s has only organically grown produce (everything in our produce department is certified organic), so we have greater buying power with our farmers. We source locally whenever possible, thus cutting down on transportation costs. We want everyone to eat organic, so we make it as economically attractive as possible. Really. Check our prices. Lassen’s is on a quest. We honor our founder, Oda Lassen, who felt that our health is tied directly to the quality of the foods that we eat. And Organic is the best quality–for us, our society, our planet. ready for you to open in SLO and give us a real down home shopping experience! WHEN? We are so excited to come to San Luis Obispo — something we've wanted to do for a long time! We are shooting for the first quarter of 2016 and we're looking forward to providing that independent shopping experience for you, too! Thanks for your enthusiasm! thanks — got it fixed!